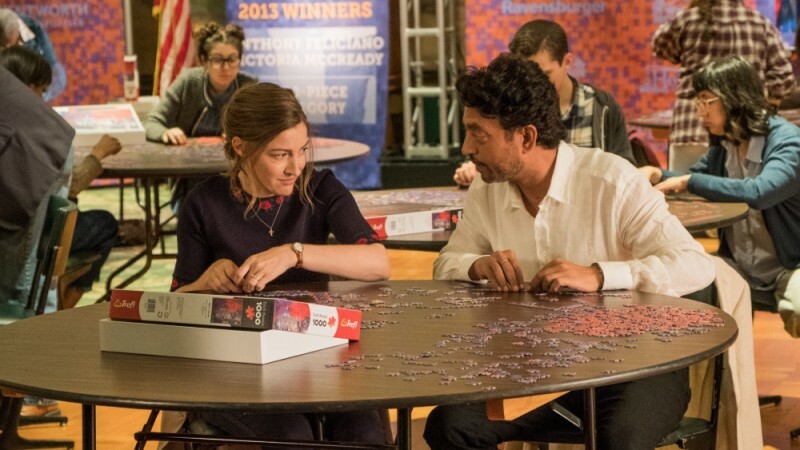 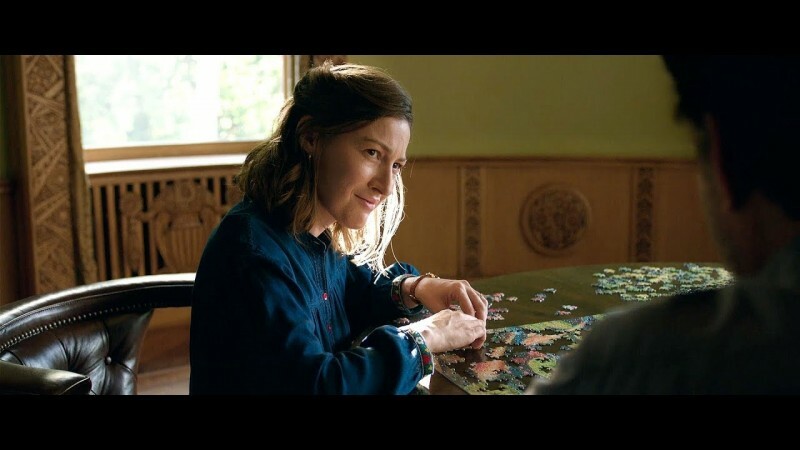 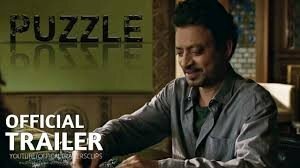 Puzzle is an upcoming American movie which is based on drama story written by Oren Moverman. 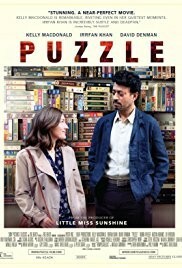 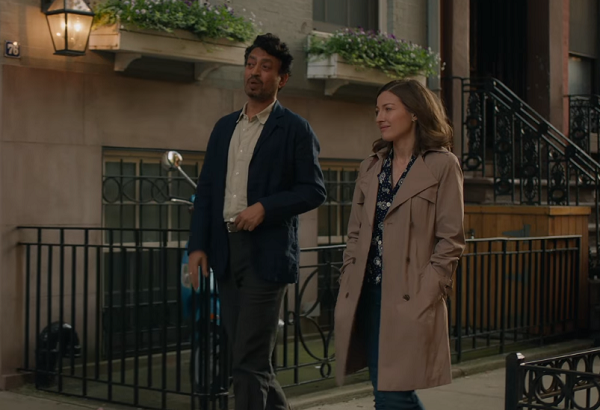 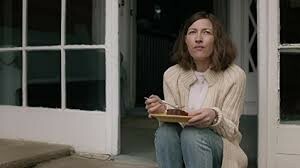 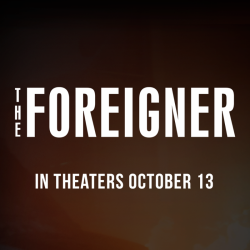 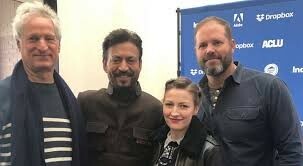 In this movie Indian famous actor, Irrfan Khan is playing a leading role with American actress Kelly Macdonald and David Denman. 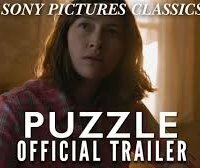 This movie will be released in the month of July at 28th 2018.